A worry that all business owners have in common is having an attempted (or even a successful) theft. The loss of money, valuable equipment, information, and indeed stocks can greatly affect business and quite frankly, we know you want to do everything in your power to avoid this happening to you. 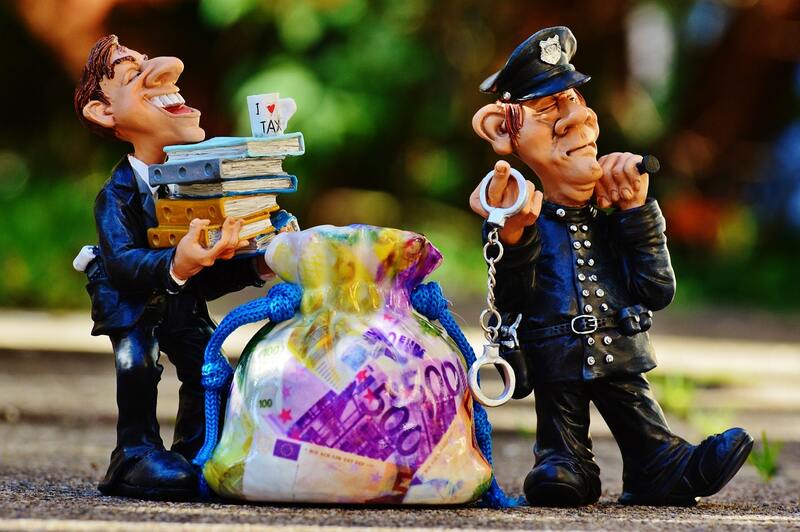 Unfortunately, it’s very unlikely that you’ll ever know about a theft before it happens, so take a look at how you can protect your business from fraud and theft to reduce the chances of this happening to you! One of the easiest ways of accessing valuable information, or even money from a business is via the internet. It’s a scary thought that someone can access everything you’ve worked hard for using your computer and the power of the world wide web. Even worse? Hackers can now do this practically undetected, so you may not even realise it’s happened until it’s too late! However, you can take steps to stay safe online so that your business isn’t compromised. Be sure to teach your staff how to safely use their computers so that the risk is dramatically reduced. It’s likely that you have important documents regarding your business or the people involved in it. Some businesses have to deal with its customers’ personal information on a daily basis and if that happened to leak out, not only would it destroy many people’s lives, but it could affect your business! Make sure that you dispose of documents properly. Did you know that there are companies that offer secure shredding services for this purpose? They will come to your premises and collect the paper waste that you want to be destroyed and do it for you. Some businesses require more security than others, and when you’re selling products that are worth a lot of money, hiring security guards might be in your best interest. Not only will you be protecting your business from theft, but you’ll also be protecting your staff members from an attack from those who are trying to steal from you. If your business sells something of high value, it’s your obligation to make sure that your building is secure. Security guards are a great way of enforcing this. Finally, thefts often occur at night when nobody is around, and you should be taking precautions to ensure that if this does happen, you’ll be able to catch the culprit and take back what’s yours. Install security alarms and cameras to watch over your business at night. Did you know that many security systems now come with an app to alert you if there’s any unusual activity? They will also alert the authorities so that everything you’ve worked hard for is as safe as possible!